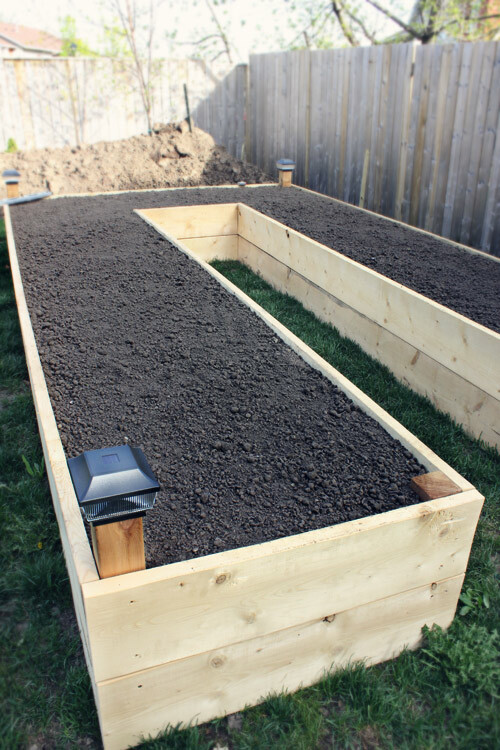 Creating DIY raised garden beds, or garden boxes, in your backyard is a great way to protect your veggies, herbs, and flowers from pathway weeds, pests, and root rot. 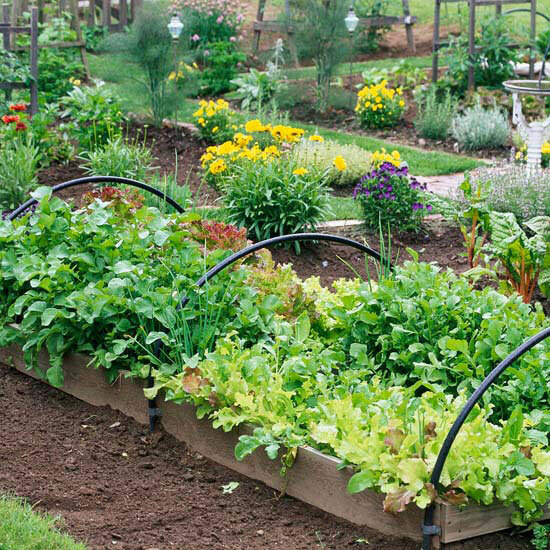 Depending upon your space, style, and needs, there is a great design out there for your raised garden beds! 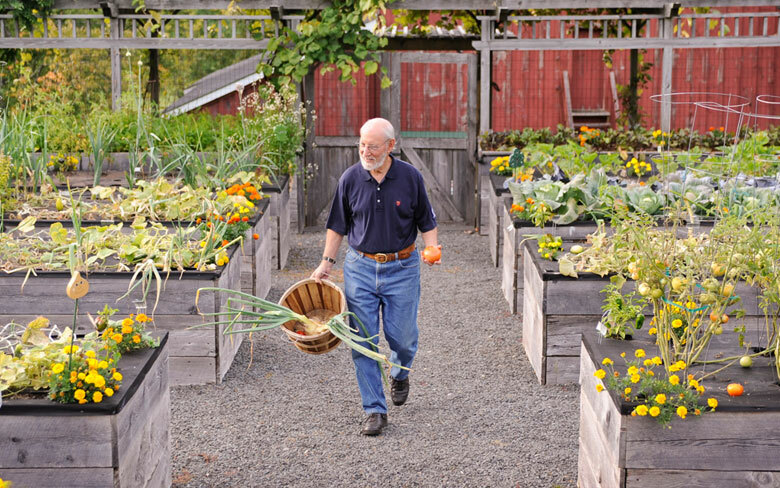 A word of caution before we dive into the inspiration: If you’ll be gardening with any edible plants, make sure to research all materials for food safety. 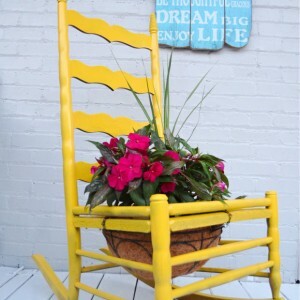 Barb from Our Fairfield Home and Garden created a backyard art masterpiece! 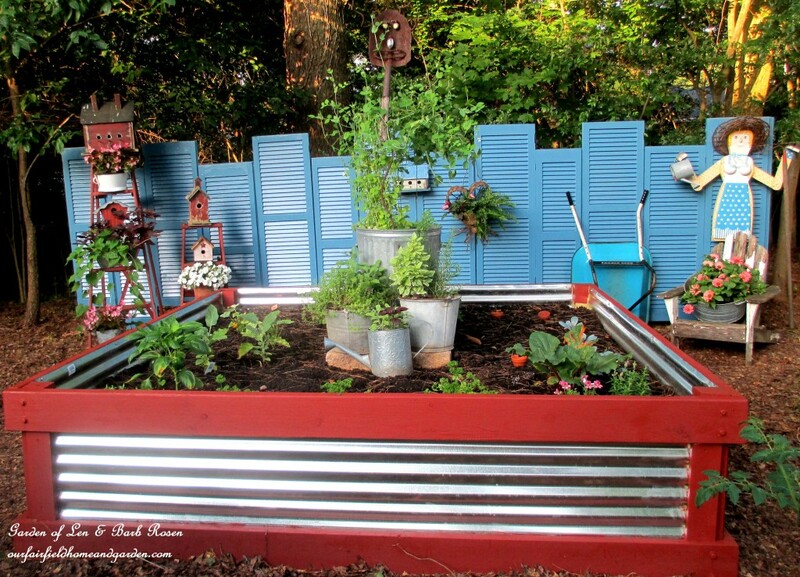 She used corrugated metal and pressure treated wood for her raised bed. Her pro tip is to paint the wood before assembly. You’ll have to go read the details on how she created her shutter wall while you’re visiting her blog. Such cuteness there! Do you ever wonder how on earth people afford to fill their raised beds? Rodales Organic Life gives a unique alternative to filling the entire box full of expensive soil. Click over and see what they used and for a downloadable plan to create these high and mighty boxes for yourself! 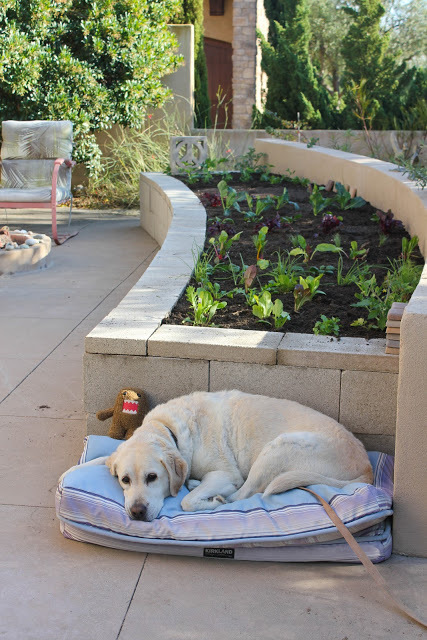 This is a classic example of a raised bed, but the twist is that Maureen gives directions for making this bed at waist level. Go see the exact directions with measurements over at Wisconsin Mommy. Isn’t this the coolest? 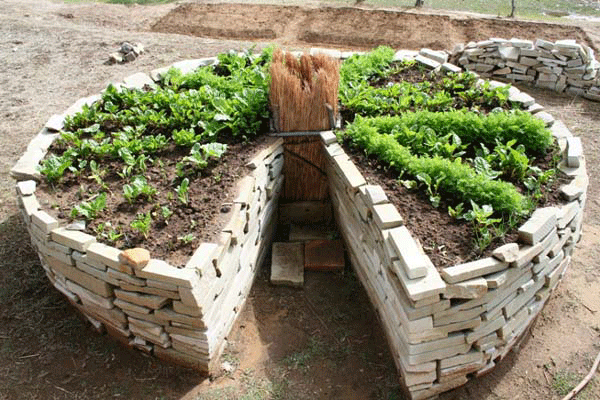 It is called a keyhole garden, and it has a compost bin built into the middle of the raised bed. You can read all about keyhole gardening at Grow Real Food and learn how to create your own! 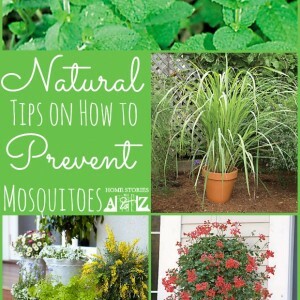 A collection can hardly be complete without including some amazing tips from Better Homes and Gardens. BH&G shows you how to add a cold frame to your beds. When covered in plastic during cold snaps, the frame will help you avoid frost and extend your growing time in spring and autumn. 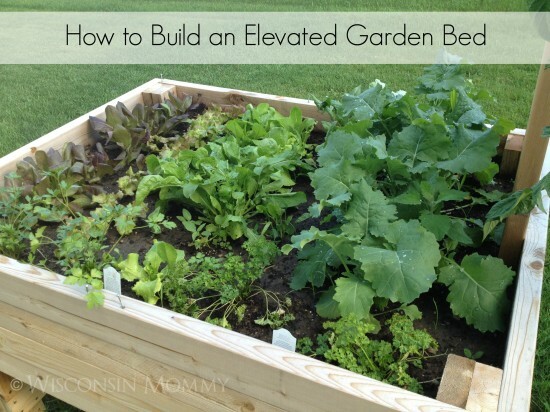 This is a great example of how to design a raised garden bed that works with the existing architecture of your yard. Janine from Laguna Dirt added three walls of cement blocks to work with her existing curved patio wall. The results are fabulous! 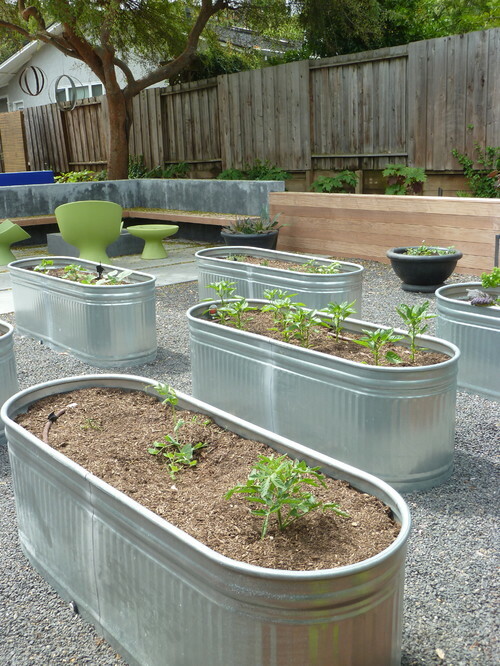 Galvanized troughs provide a modern and utilitarian option to container gardening. 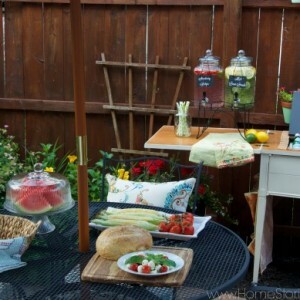 These beds, found on Houzz, eliminate the need to kneel when harvesting your produce! A raised and tiered box planter filled with strawberries is a unique and functional space saver! 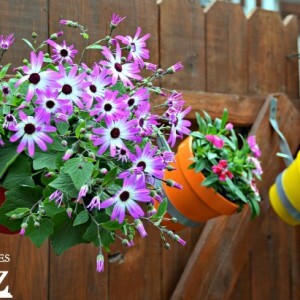 Find the directions on how to make this planter over at Better Homes and Gardens. I love using unexpected items as planters! 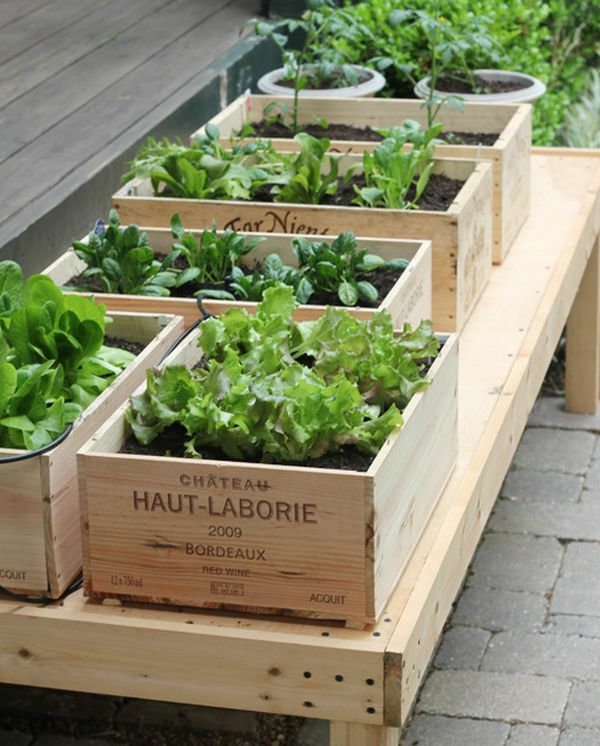 Creating a wine box raised garden first requires building a wooden platform to display your pretty wine box planters. 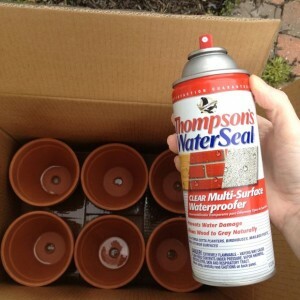 LLH Designs has some great tips on how to prep and preserve your wine boxes before planting. 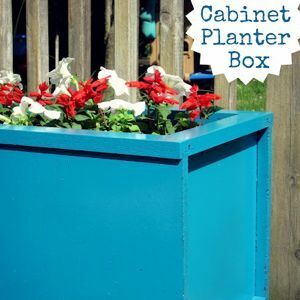 Click over to see all that she has learned about wine box gardening! 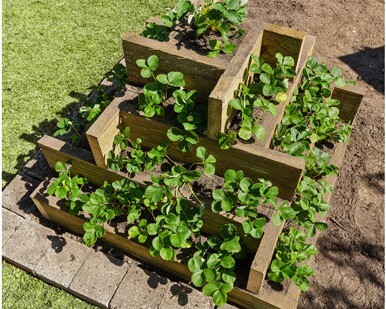 If you’re short on cash or space and want a garden that can easily be moved around, then a raised milk crate garden might be the solution you are looking for! 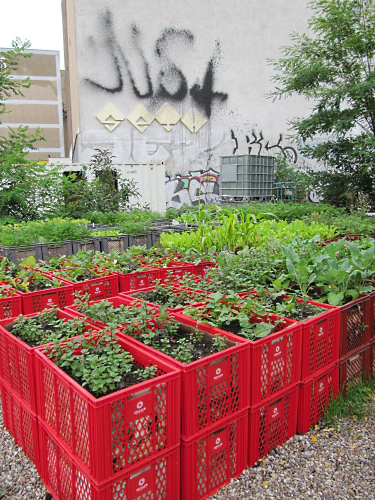 All you need to create a milk crate garden are some milk crates, landscaping fabric, potting soil, and plants. 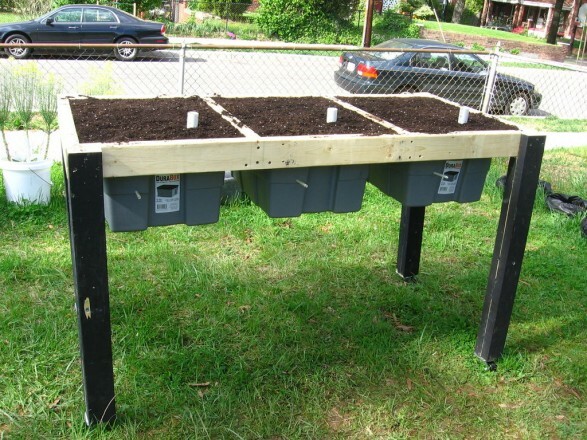 Learn how to build this self-watering veggie garden over on Instructables. 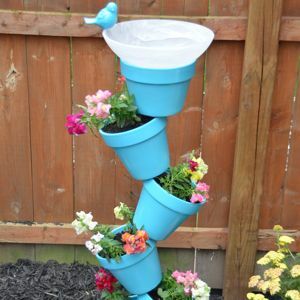 The pvc pipe allows you to water your vegetables from bottom to top which reduces over or under watering. It’s a creative design that works well for lettuces and other greens. 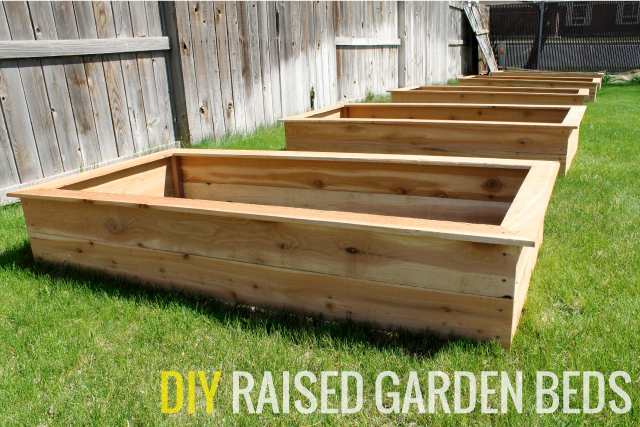 I hope that you found inspiration from these 13 Unique DIY Raised Garden Beds! If you enjoyed this post, be sure to subscribe so that you don’t miss a thing! You might also enjoy the Related Posts below.